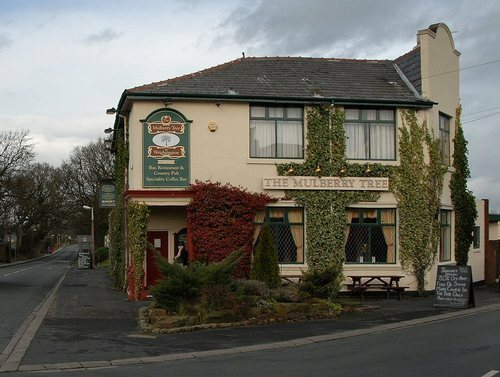 The Scarisbrick Arms has been a part of life in Wrightington since the early 1800's although these days is more widely known as the Corner House. 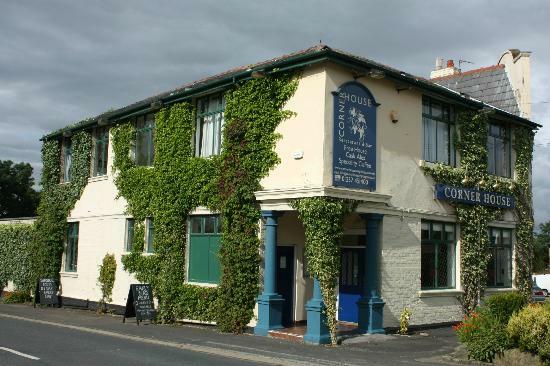 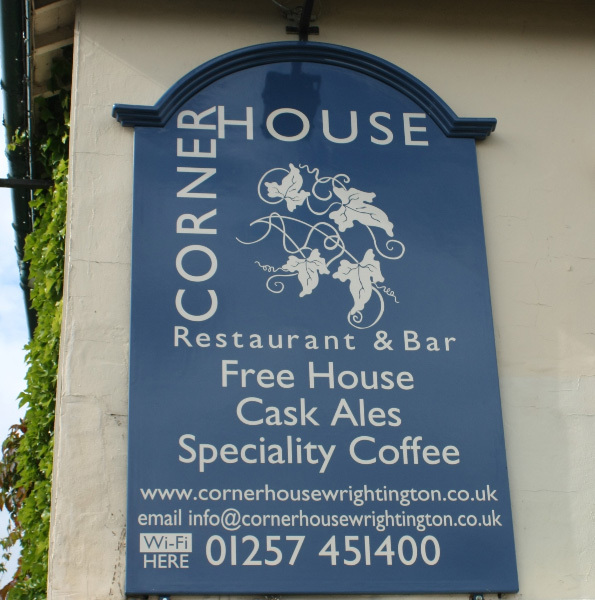 Located at Four Lane Ends in a part of Wrightington known as Wrightington Bar it holds dominant position on the corner of Wood Lane and Carr House Lane. 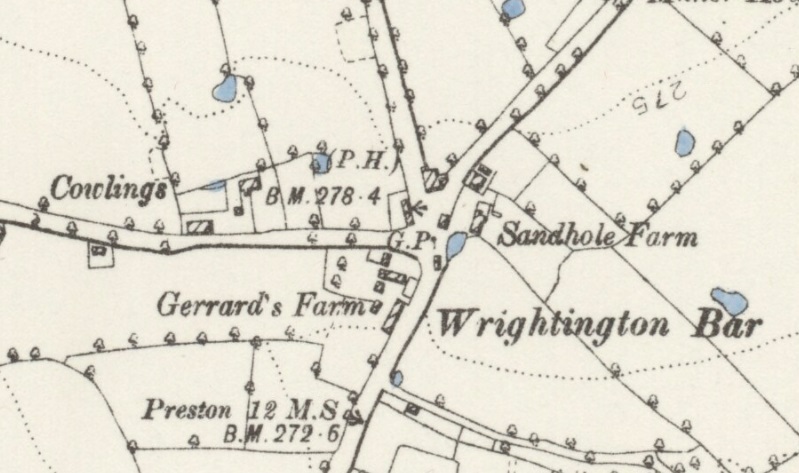 It is not listed as a public house on any of the old maps other than the 1892 map shown further down the page. 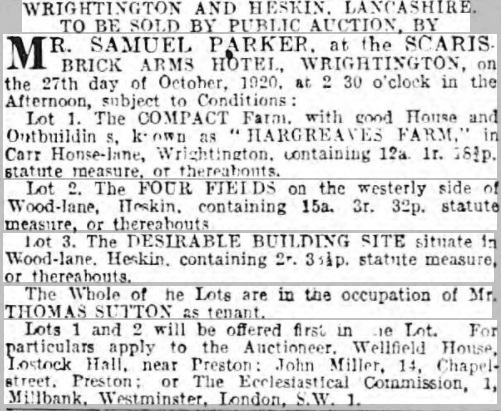 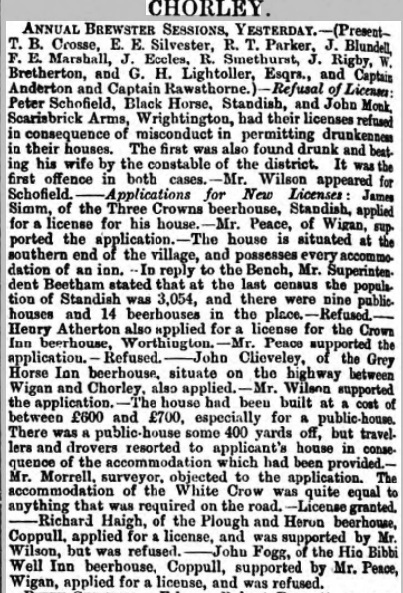 The Inn was very much the home of the Wright family during the 19th century as the list of landlords confirms. 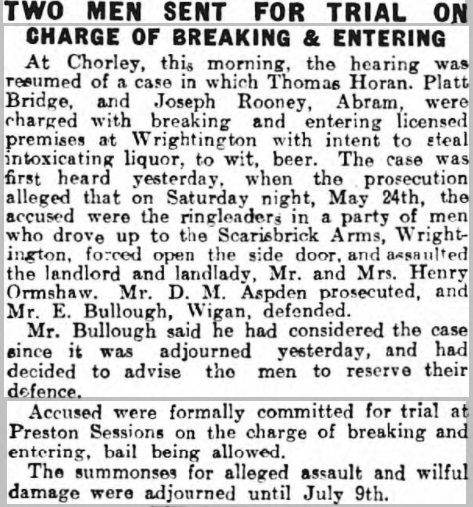 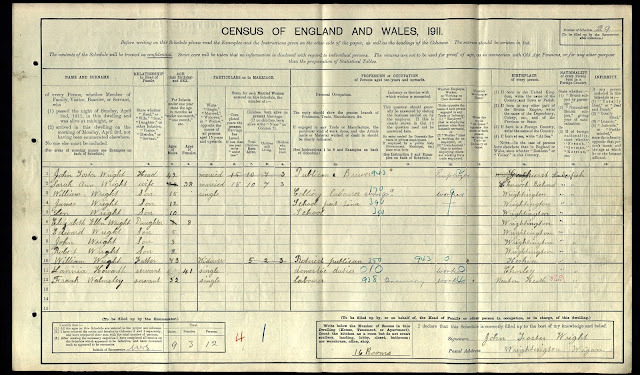 They were William Wright Snr (1841-1851), John Monk (1861-68), Jane Wright (1869), William Wright Jnr (1871-1907), John Foster Wright (1907-11) and Henry Ormshaw (1919). 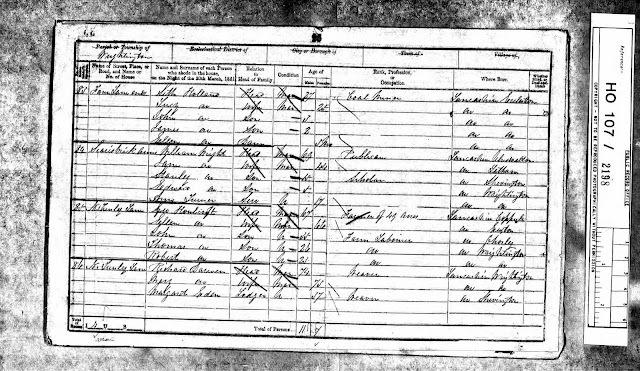 Baptism: 10 Oct 1869 St James the Great, Wrightington, Lancs. Baptism: 7 Jan 1872 St James the Great, Wrightington, Lancs. 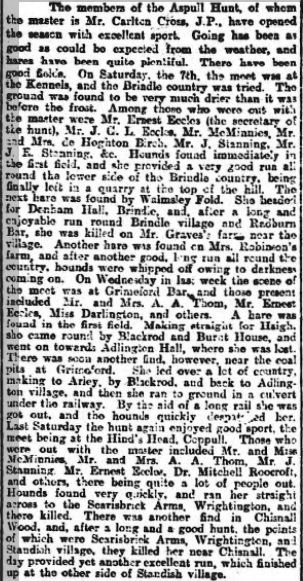 Baptism: 22 Jun 1873 St James the Great, Wrightington, Lancs. 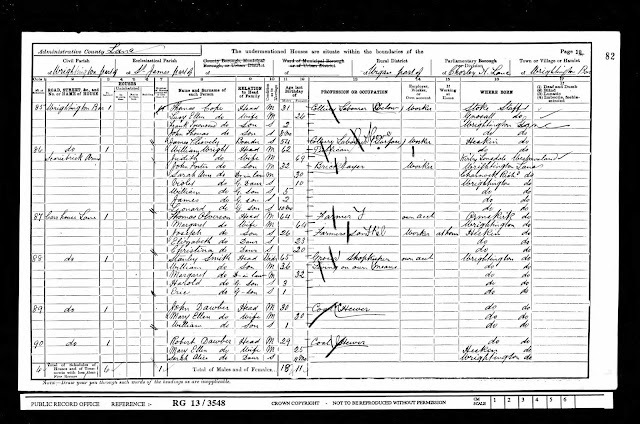 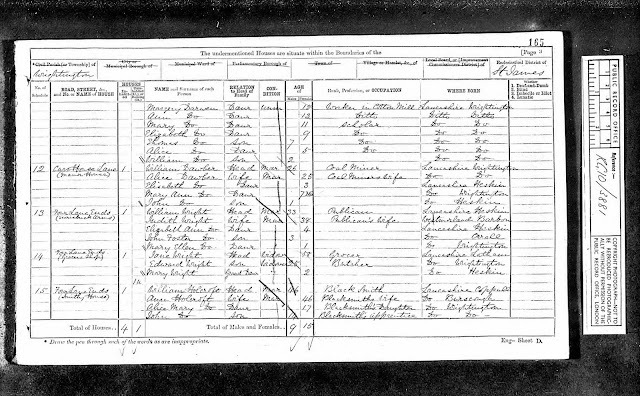 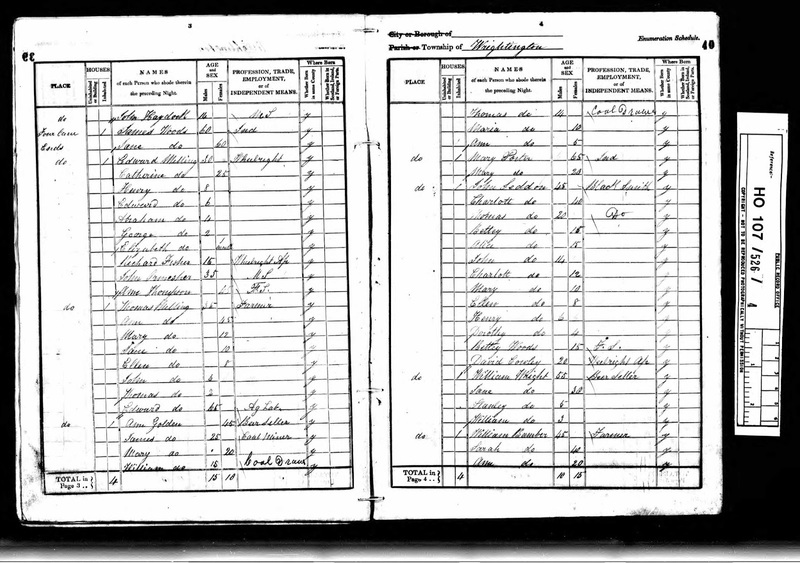 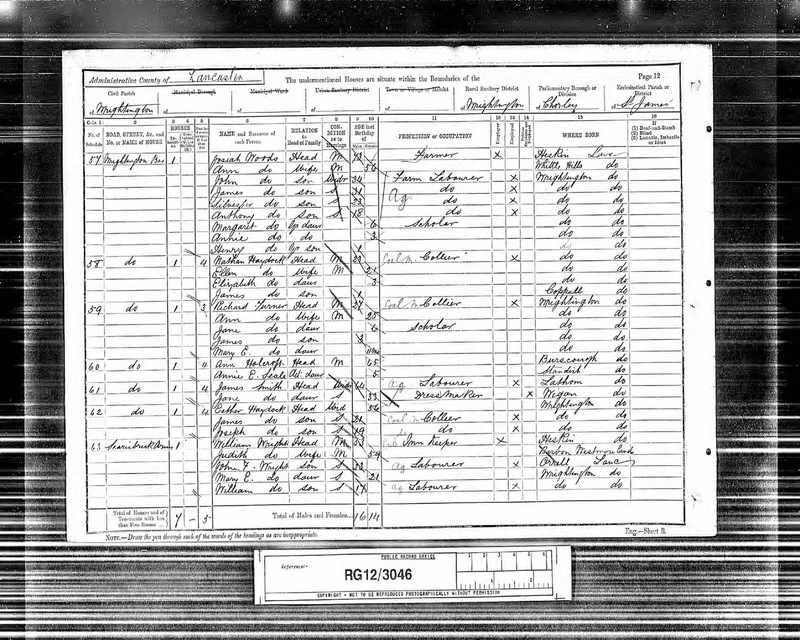 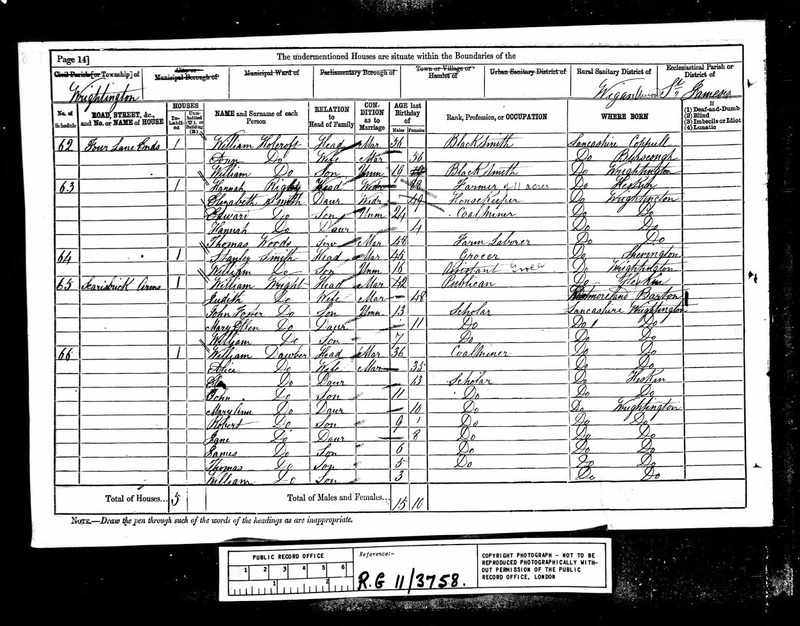 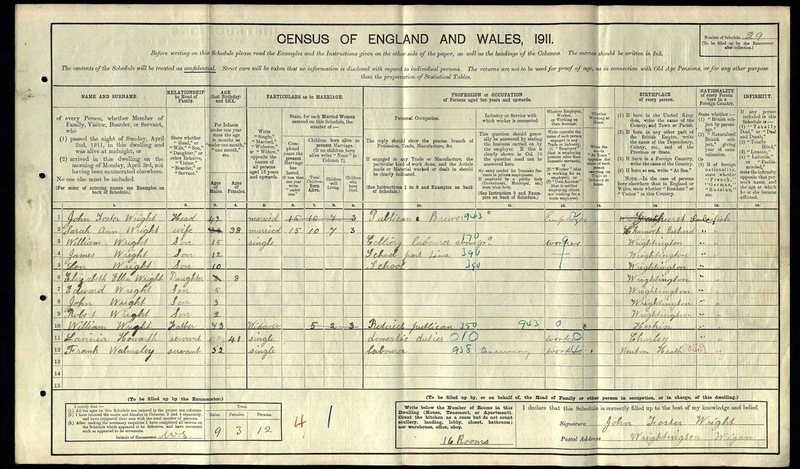 The baptism record of yet another William Wright above from 1896 shows that John Foster Wright originally worked as a bricklayer before taking over behind the bar in the early 1900's. Baptism: 17 Jun 1907 St James the Great, Wrightington, Lancs. 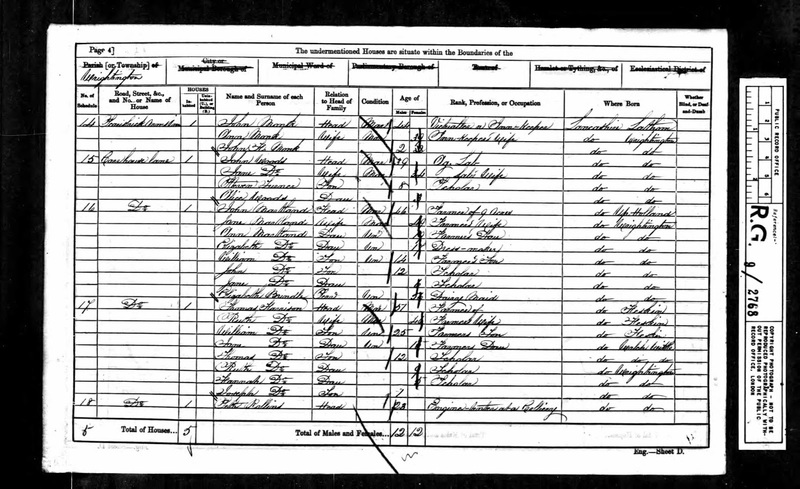 Baptism: 6 Sep 1908 St James the Great, Wrightington, Lancs.